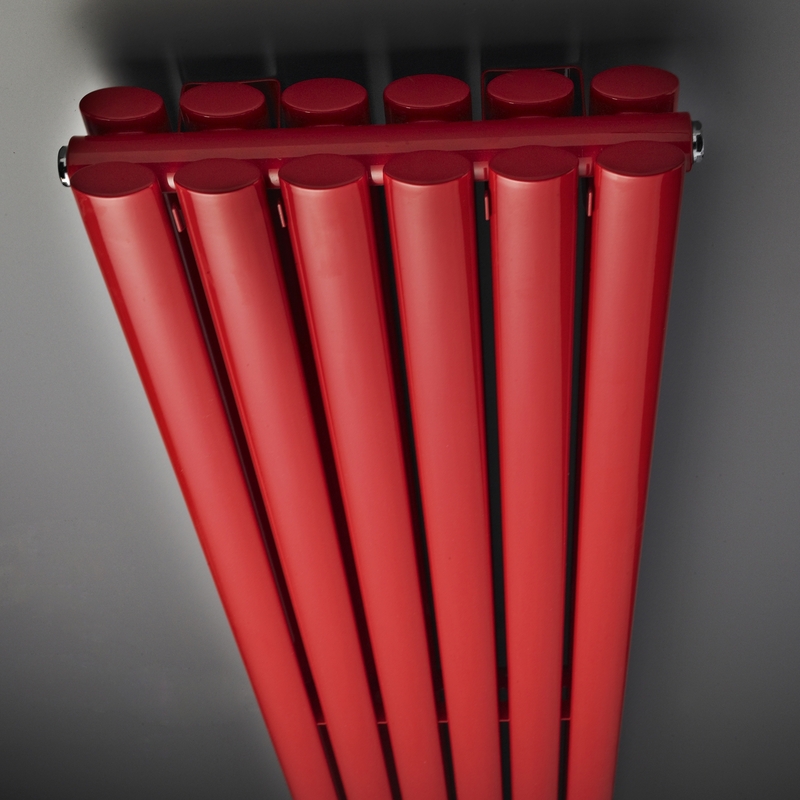 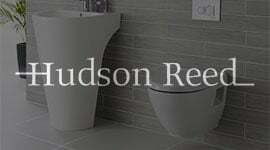 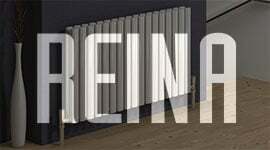 Who said that radiators have to be plain and boring The designers at Hudson Reed certainly didn't. 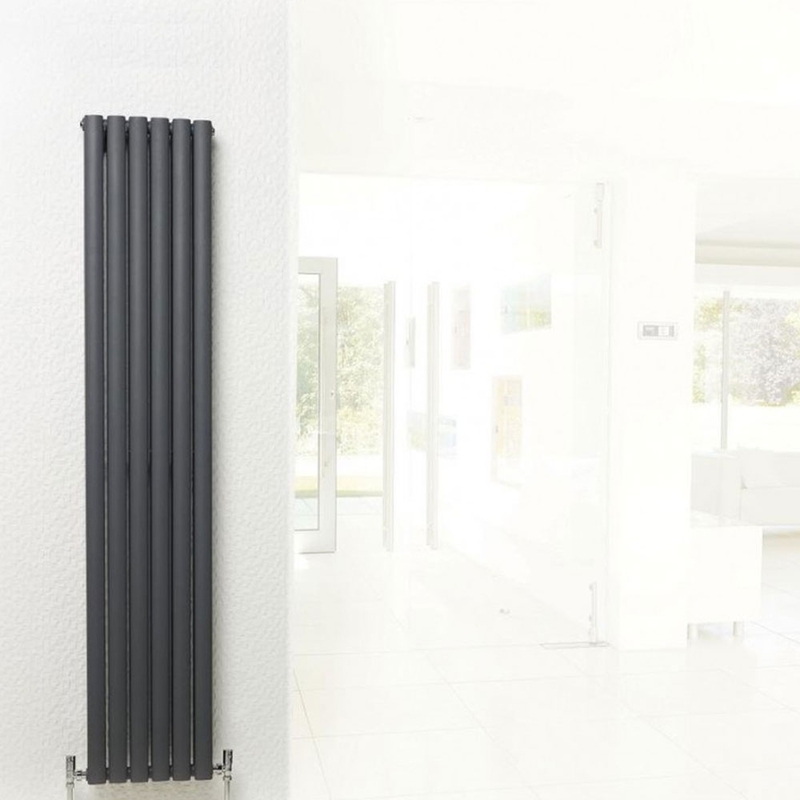 Their fantastic radiators not only work perfectly, but they look great too. 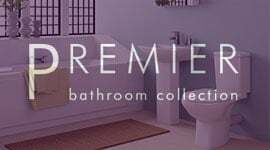 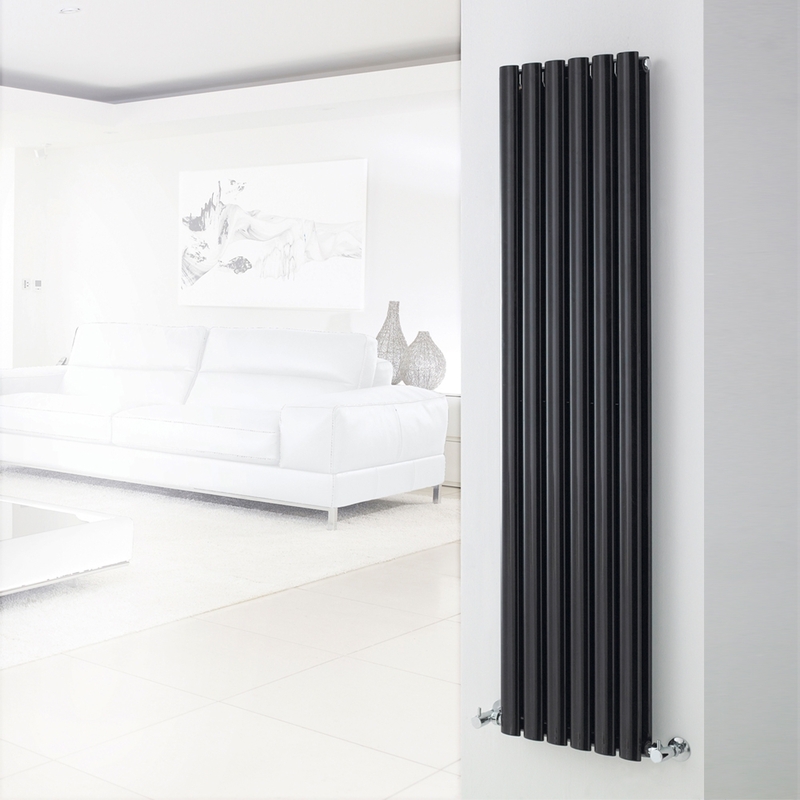 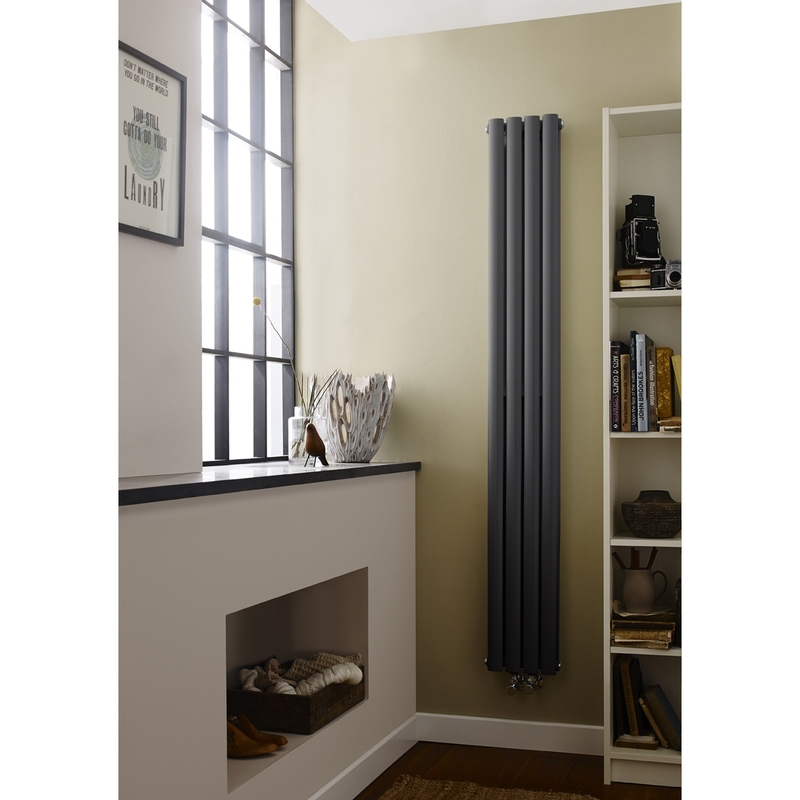 The perfect example of this has to be their Hudson Reed Revive Double Panel Radiator. 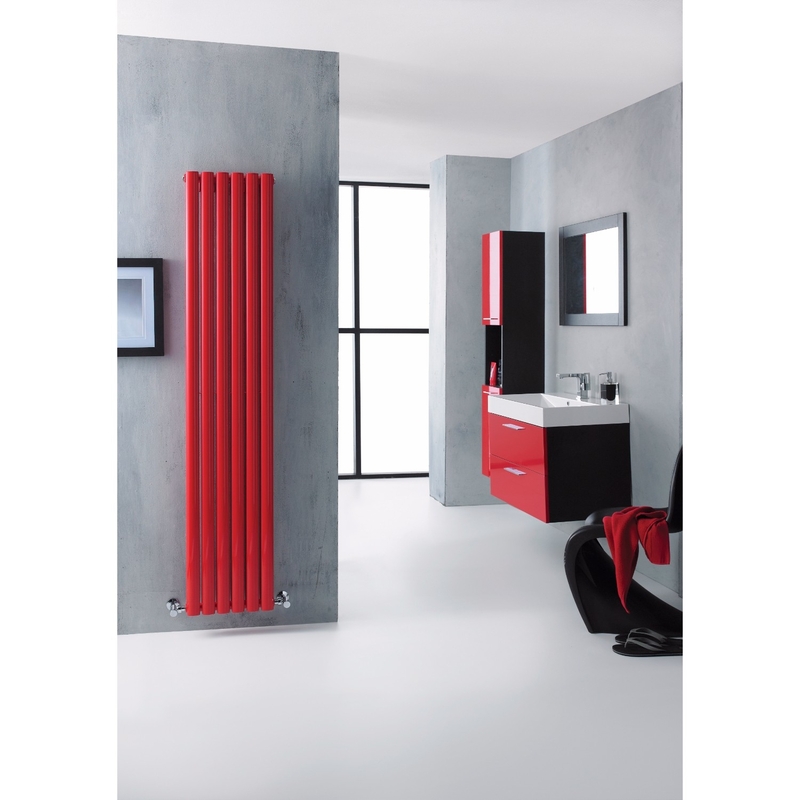 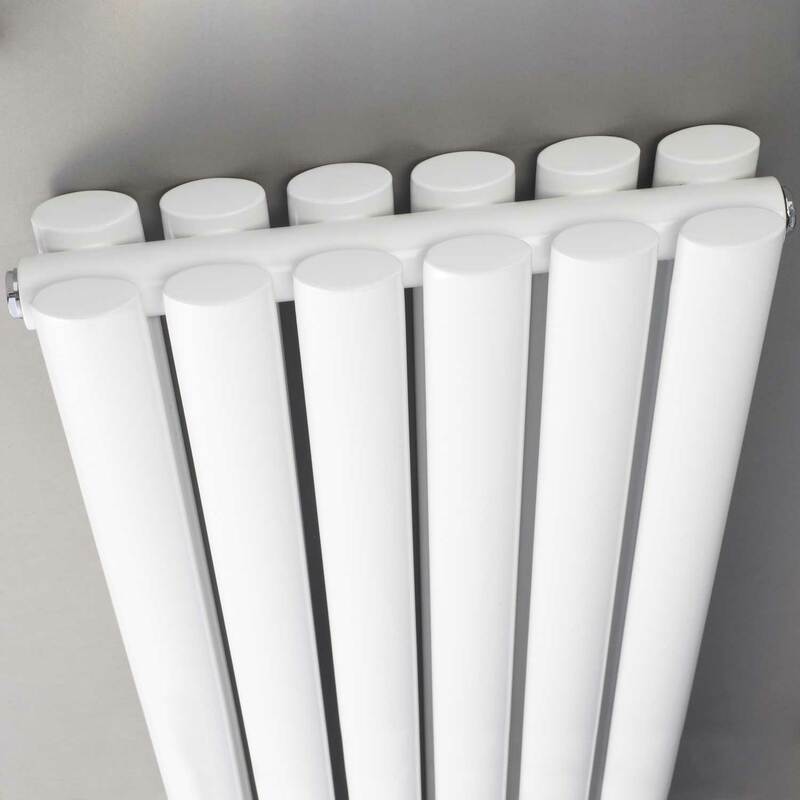 A vertical radiator that is not only a great way to warm your bathroom, but also looks like a piece of wall art too. 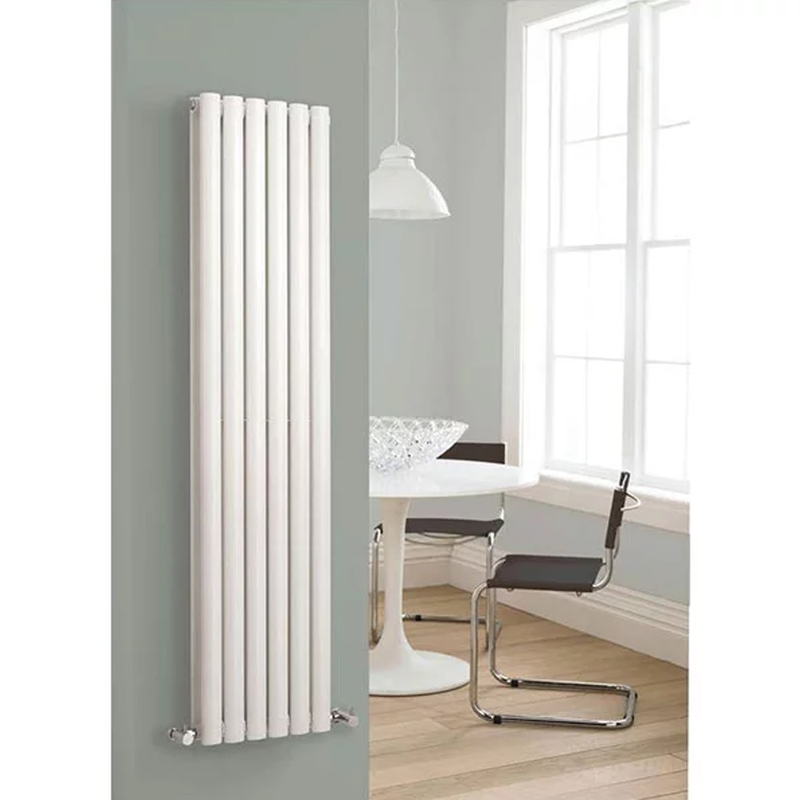 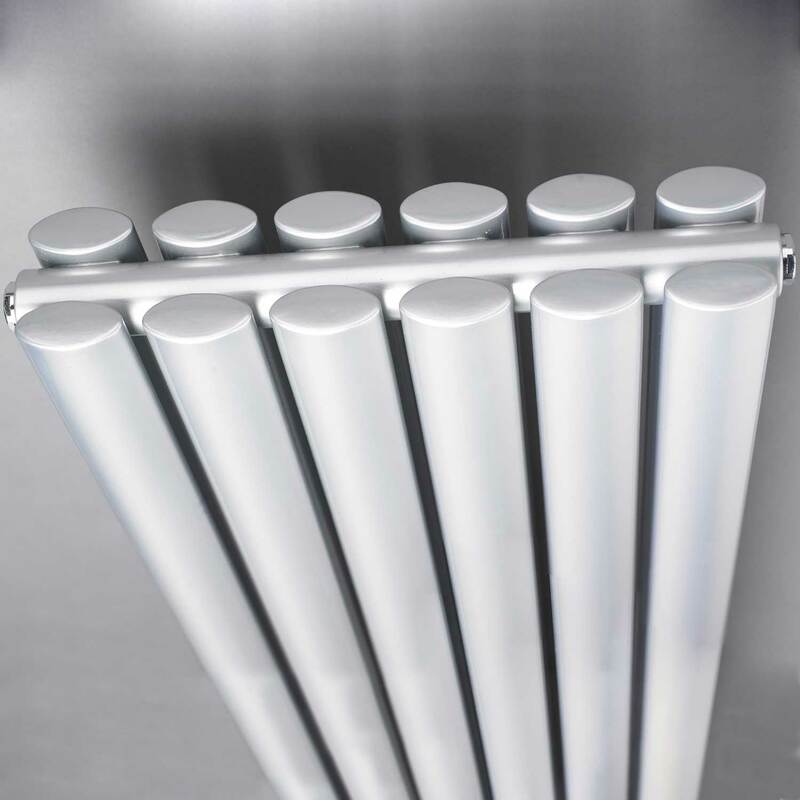 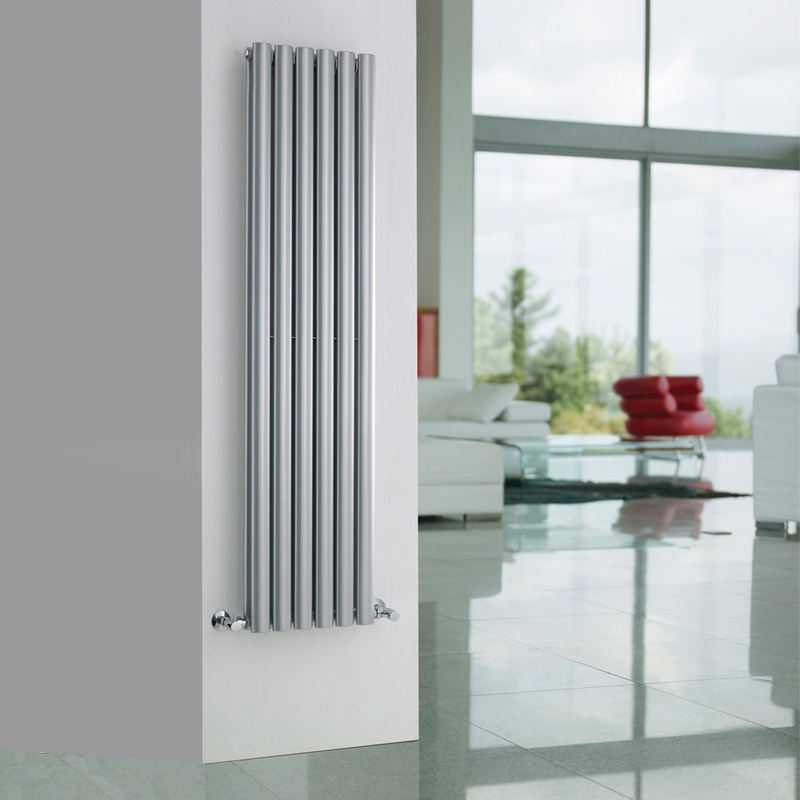 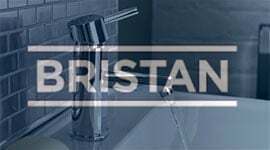 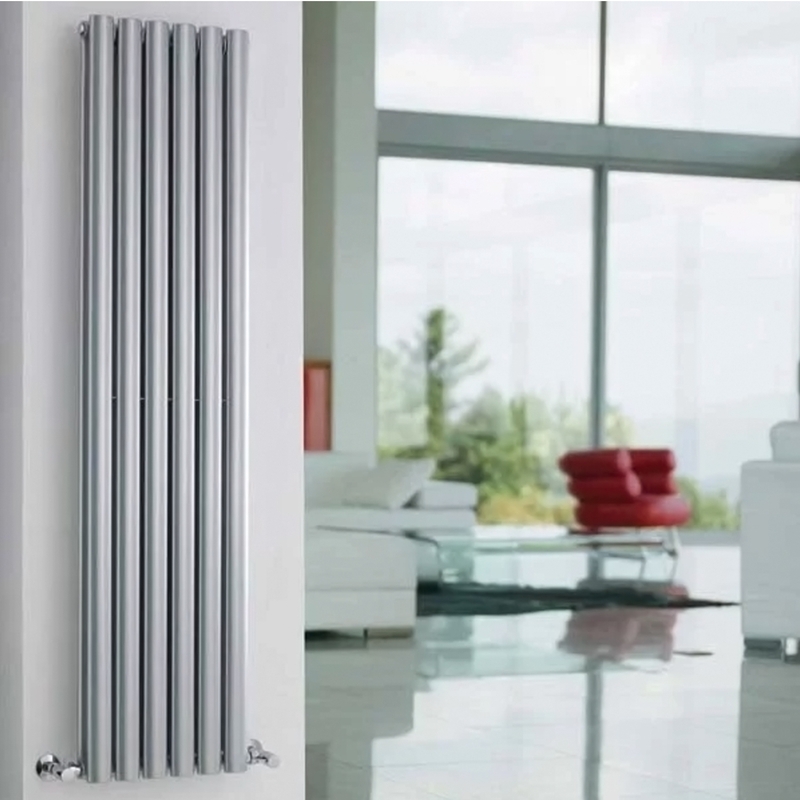 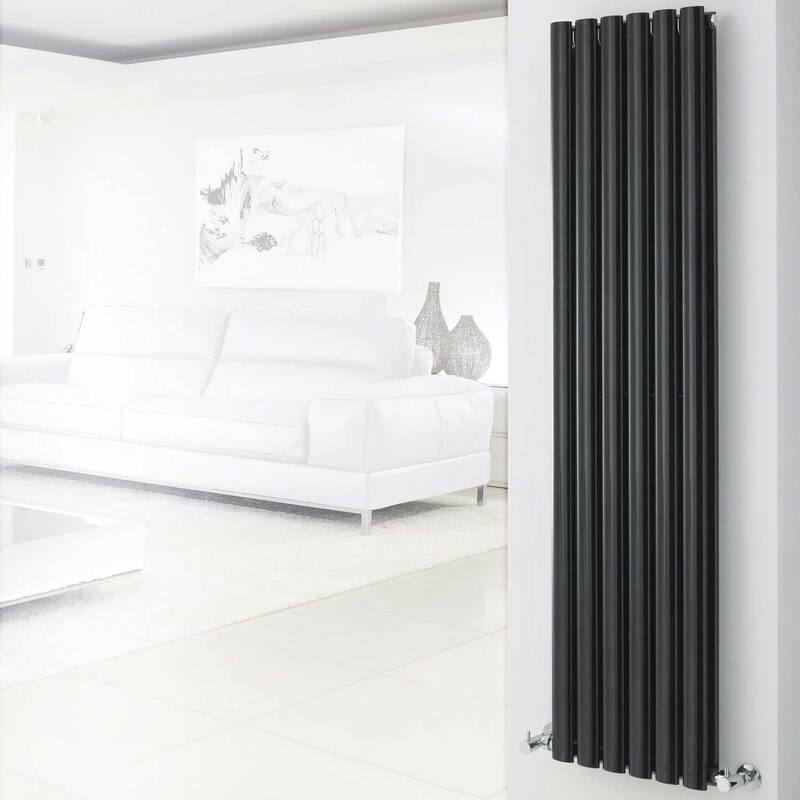 Designed to last, this radiator comes with a 20-year guarantee, which means that you can always trust in its quality and build. 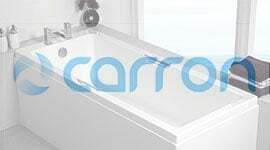 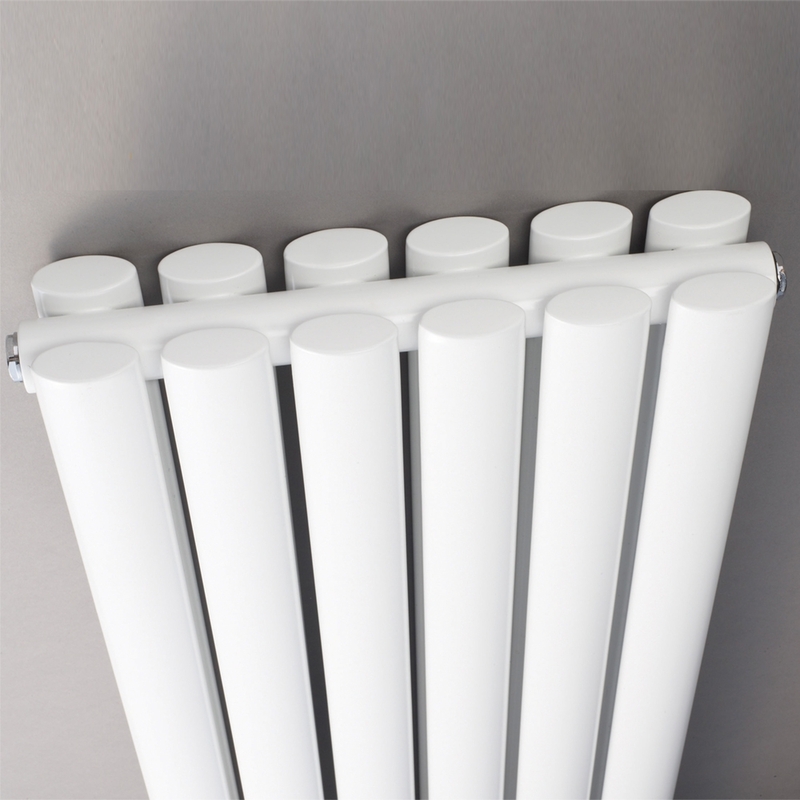 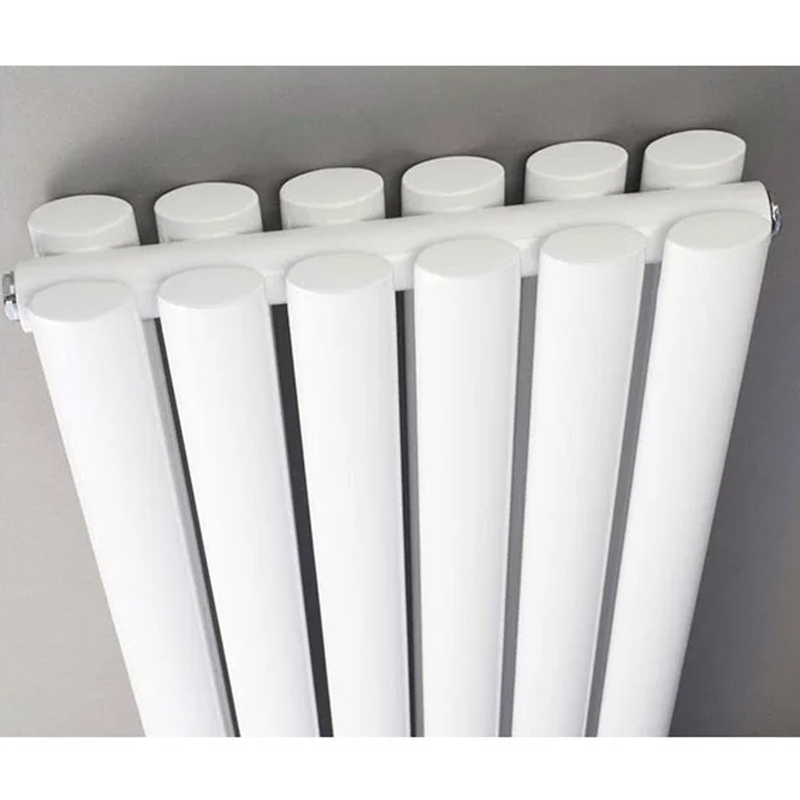 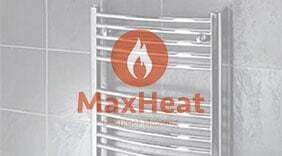 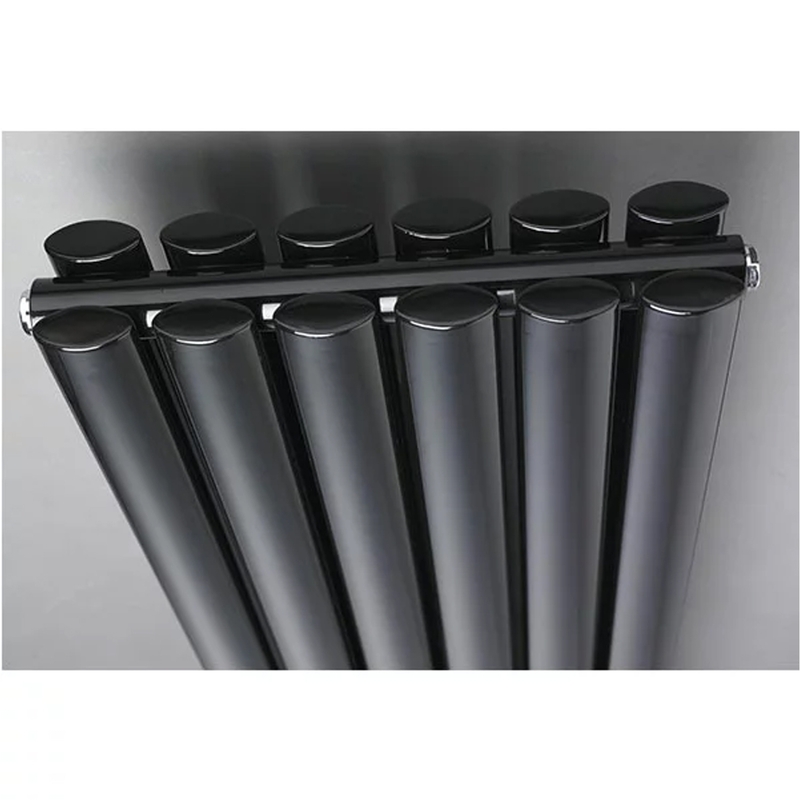 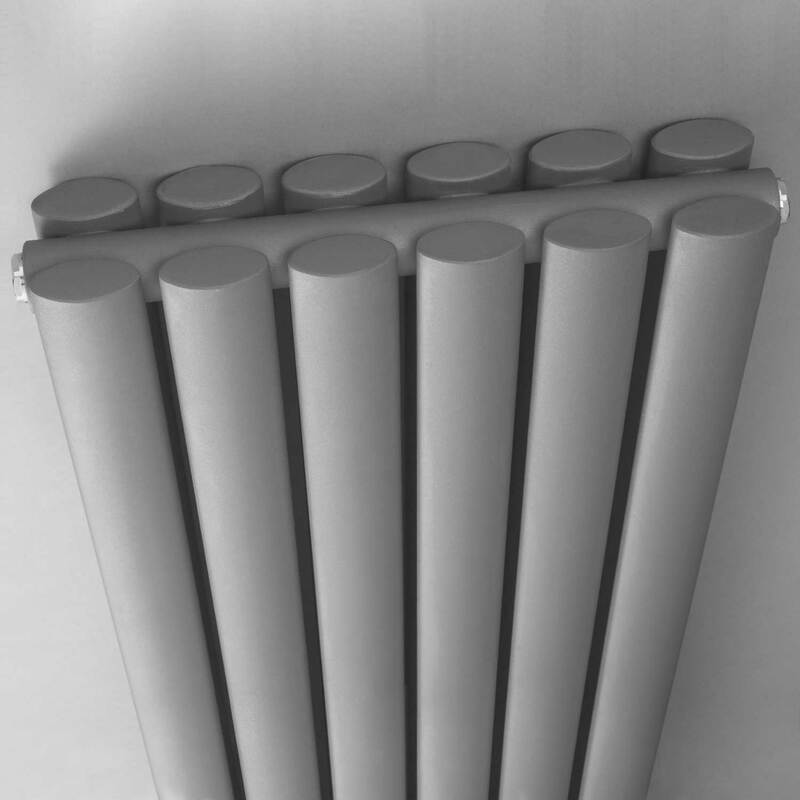 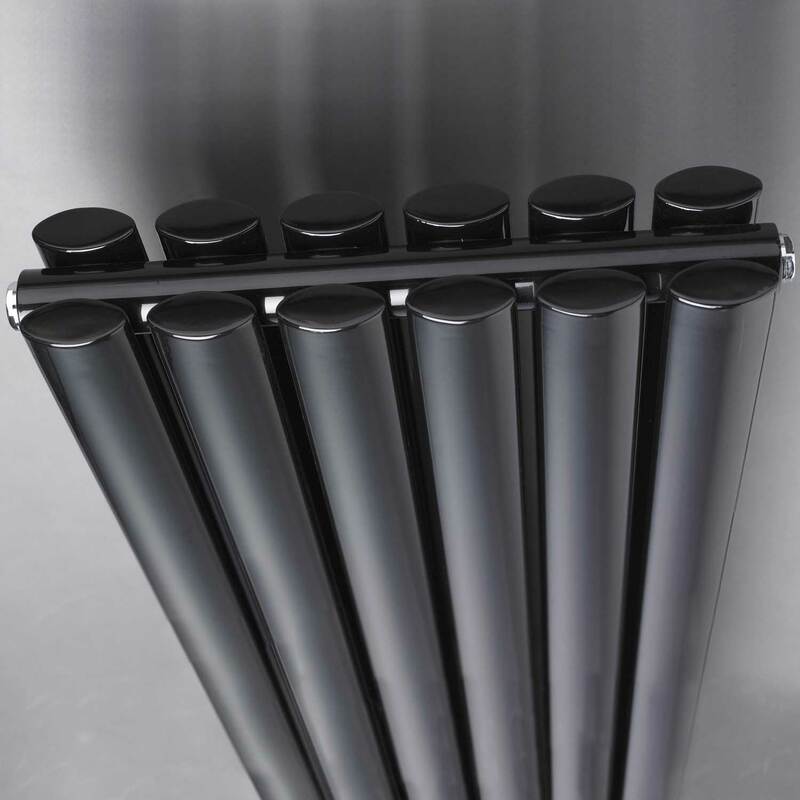 Best of all, it is no harder to install than any other style of radiator that you can buy. Featuring innovative design and top of the range manufacturing, this charcoal grey wall mounted radiator is a sure fire way to really spruce up your bathroom.